Stitt Marine - Agents for Mercury, Mercruiser, Tohatsu and Yanmar. 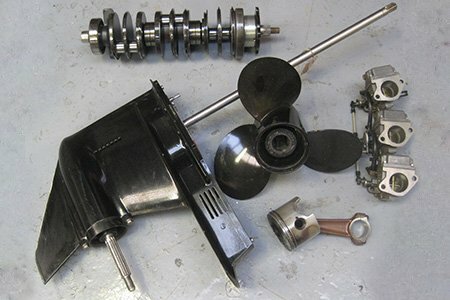 Browse our catalogue where you will find an excellent range of marine engines, spare parts and accessories or use our enquiry form to request a part. A full after-sales service is available as we supply spares and carry out repairs on all our engines. 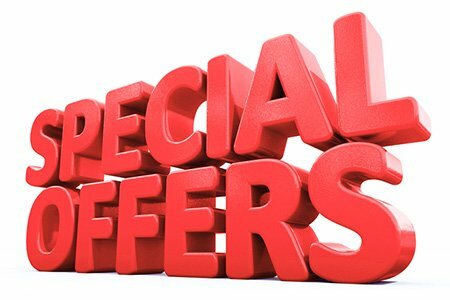 Call-in, telephone or use our on-line enquiry form, we would like the opportunity to supply you, irrespective of whether you are local or coming from further a field. 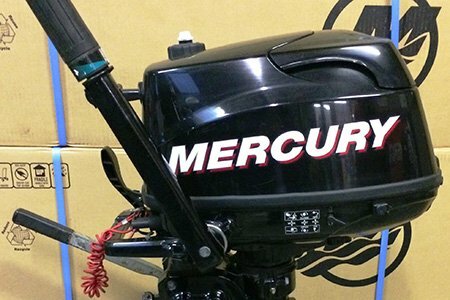 Established in 1981 Stitt Marine is run by Martin Stitt, a qualified engineer specialising in Mercury outboards and Mercruiser inboards and sterndrives. Martin has been working with both these brands since 1977 and Stitt Marine became main agents for Mercury and Mercruiser in 1986. More recently we have also taken on agencies for Tohatsu outboards and Yanmar sterndrives. 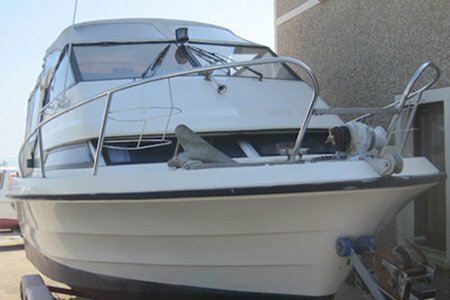 With our extensive experience we are well placed to offer advice on matching the right engine to your boat or carrying out anything from minor engine repairs and servicing to major engine overhauls and rebuilds. Keeping up to date with all new developments and technology we carry the latest diagnostic equipment for Mercury and Mercruiser. 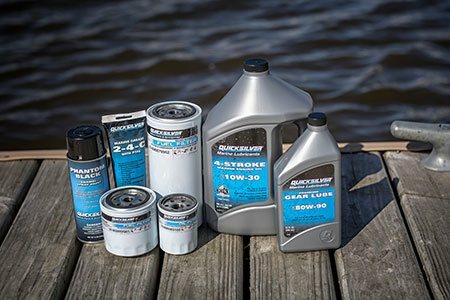 We have dyno testing equipment for outboards and sterndrives. This can be used to test the power output of an engine or to optimise top end performance. It is also a very useful tool for diagnosing engine faults which occur under load. Most major credit and debit cards accepted. Buying the right engine for my need was easy because Martin listened intently and patiently. He placed all possibilities before me and without steering me, letting me see what I needed in an engine, rather than what I thought I wanted for my needs. 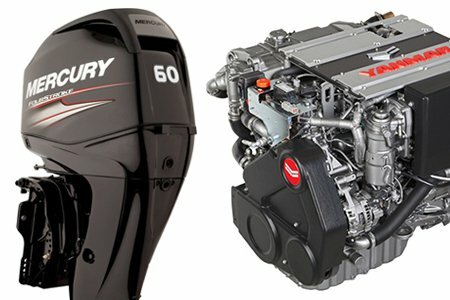 I came away having bought my Tohatsu outboard, confident I made the purchase I wanted and the engine that is right for me.